Dreaming and visualizing is essential to create the picture of where or who you want to be. Focus on the physical body you want to have rather on the problem zone – where ever this is. Anticipate the feel when you exercise and the wellbeing after exercise rather than on reasons why you might not be able to exercise. How many thoughts do you dedicate to focus on the problem? And how much time do you spend to visualize the ideal picture? It seems to be much easier to focus on the extra-kilos, the wrinkles, the lack of cash or professional success rather than focus on the parts of life that are already very satisfying. We seem to take for granted what we have once we have it. Dreaming or visualizing what we aim for is uplifting if you allow yourself to get into the vibration, the feel of how you feel in this fit body. You light the fire inside that gives you the energy to go for it. Criticizing an actual unsatisfying state puts you down and kills all enthusiasm and energy for change. Wanting to loose weight because you see all these beauty queens or muscle men in the media is a poor longterm motivation. It is about them not about you. A strong motivation comes from yourself, from your own heart rather from your mind or social standards. How do you get from dreaming and visualizing to acting? Again, focus on the physical body, the feel when you exercise and the wellbeing after exercise and don´t think twice, just do it. Once started, keep up a routine and keep it flexible to get momentum! Set up e.g. 3 hours a week on a set day. If you don´t make it, don´t look for excuses or feel low, just do it the next day. Just stick to your 3 weekly hours. 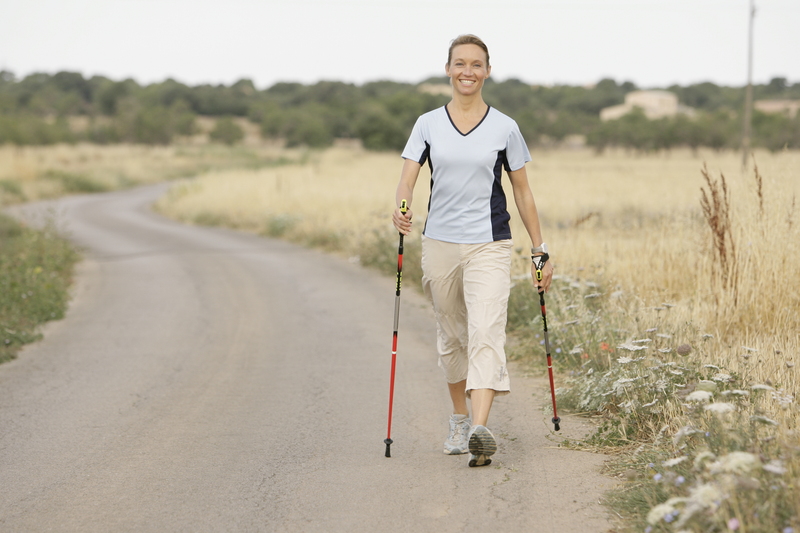 Starting a Walking routine for better health and wellbeing is a great start to introduce any changes into your life. Focus on the feeling you want to feel, don´t think twice, keep up the momentum. If you don´t make your appointment, don´t feel bad. Just do it the next day. For personal support please contact Manuela at emailmanuela@gmail.com!